Another bread. Yeah, i’ll try them all since i’ve time. 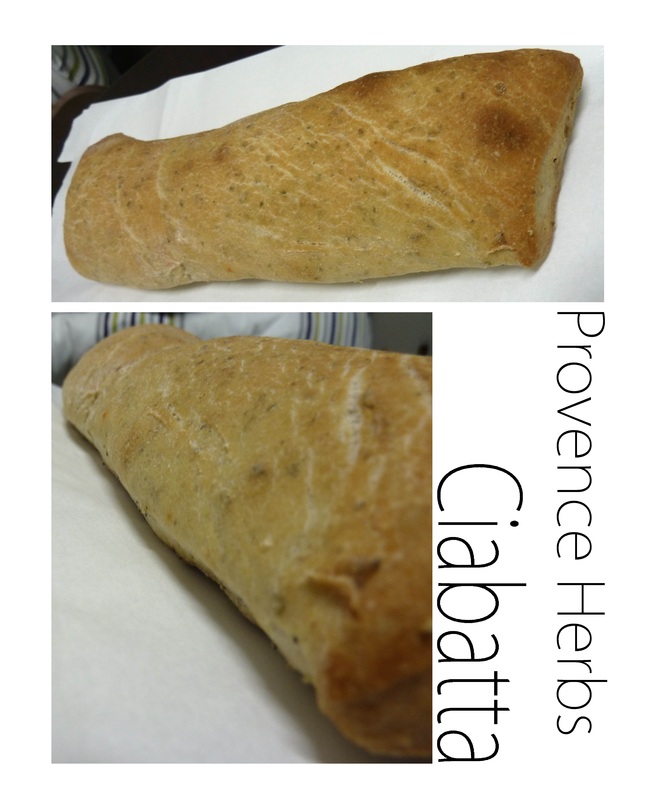 Provence Herb Ciabatta is really nice. 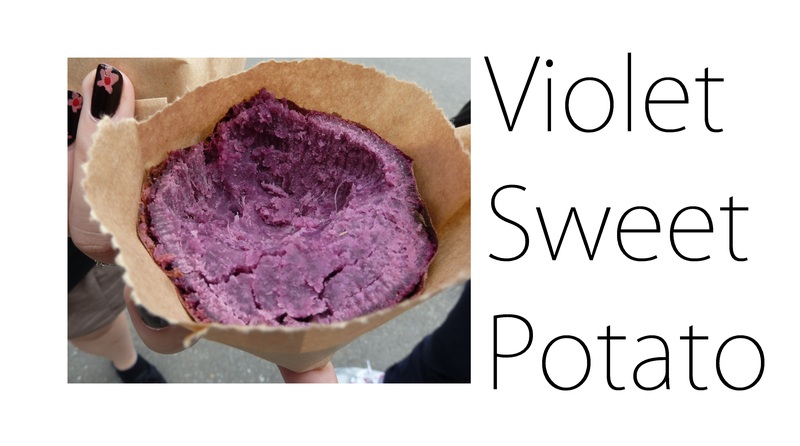 You really smell it, and it’s even better with some olive oil on it. One of my favorite with the nut one. 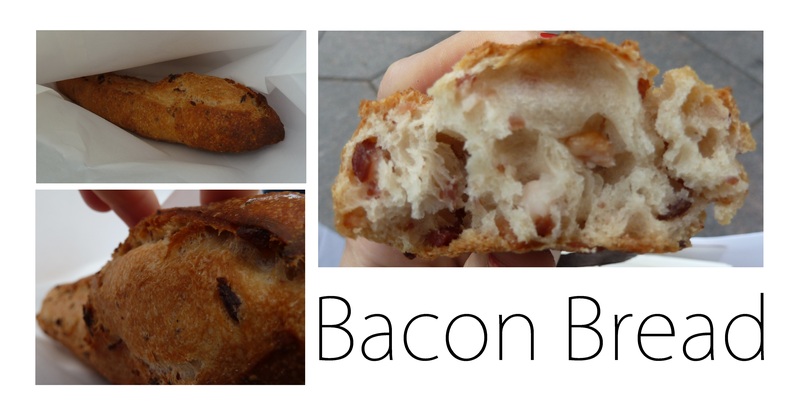 Bacon bread is ok, but that’s not my favorite. There isn’t enough bacon to make it taste the all bread, so it’s a light taste. On the one hand that’s nice if you want to eat it with something else, on the other hand if you eat it alone, the taste isn’t strong enough. I’m not really used to bacon bread anyway, but that’s not my favorite. 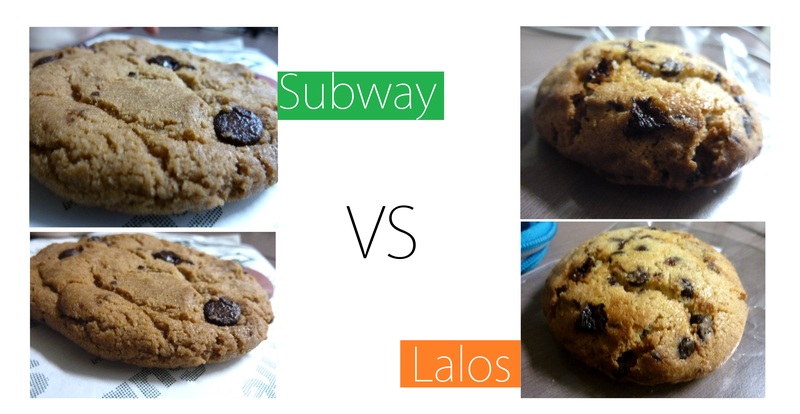 Or which of the Subway cookies or Lalos cookies go the best with hot milk. Subway cookies have a discount after 9pm, they go from 17TWD to 10TWD. I tried the chocolateone, the raisin one and the caramel one. They’re big and thin, sweet, and melt in the hot milk. On the other hand, the Lalos ones are smaller and thicker. It’s really different, they’re less sweet, but it didn’t taste like a normal chocolate cookie when i put it in the milk. It didn’t melt neither. So far i must say that i prefer the Subway ones, they’re cheaper, bigger, and melt in the milk, making it the perfect confort food. On the first slice of loaf put a little butter, then add your ham on it, and then grated cheese. On the second slice, only use cheese and then put the second slice on the top of the first slice. Make another one (yeah, 2 croque-monsieurs for a person), and cook around 5 minutes in the oven (or what we have and they call an oven). That’s ready! It’s better with some lettuce. I thought it would be like an apple, but it’s a mix between a goyava and an apple. Its name: Jujube in French. Well, you can’t have everything: being quite good, healthy, AND having a nice name. Not possible unfortunately. Bon alors, j’avais gouté des fruits sans en connaitre leur nom, maintenant, terminé, j’ai trouvé un site très pratique où je peux tout avoir. Les goyaves sont en fait des Feijoas. J’ai aussi pu voir dans l’île et les marchés des cédrats main de bouddha, des ramboutans et des Marangs. First time eating a Grenada. I didn’t know if i had to remove all the seeds inside the red things, but then when i did it, it took me so long, that i just decided to eat them. I mean, nodoby would be insane enough to buy a fruit where you have to remove all the seeds like in Grenada, the product wouldn’t be sold. Nice anyway, and nice colors.